If your PC has two SATA drives installed and running, which one is the master? 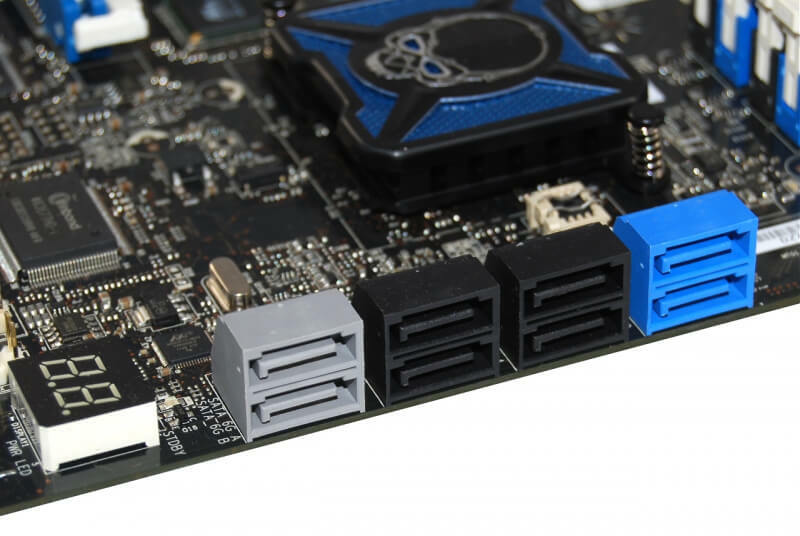 There is no need for a master or slave distinction with SATA drives because they each connect to the motherboard with their own SATA cable. Two IDE/PATA drives, on the other hand, could share the same data cable, but only one could use it at a time and thus each required a distinct name. In fact, by the time ATA-2 was approved in 1996, the spec referred to the drives as device 0 and device 1, despite master/slave being more commonly recognized. When installing two PATA drives, jumpers on the back of the drives let you designate them a master or slave, the former of which had no priority over the latter and motherboards could also typically boot off either drive based on user preference. "Cable Select" was also a jumper option that could be chosen on the back of both drives to let them automatically set themselves as master or slave based on their position on the data cable. Serial ATA (SATA) was introduced in 2003 and brought many improvements including smaller, less expensive cables, native hot-swapping, and faster data rates. Within five years of replacing PATA, SATA represented 99% of the desktop PC market share.